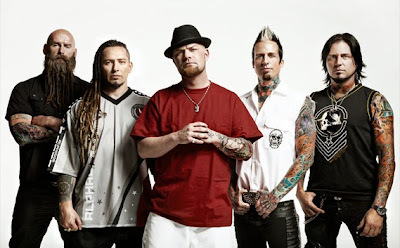 Five Finger Death Punch a few days ago posted a post on Instagram about the new album. Now the band has written that in a week or two they will release a new song. 🤘🤘🤘🤘🤘 ... should we drop a new song 🤔🤔 maybe in a week or two ?